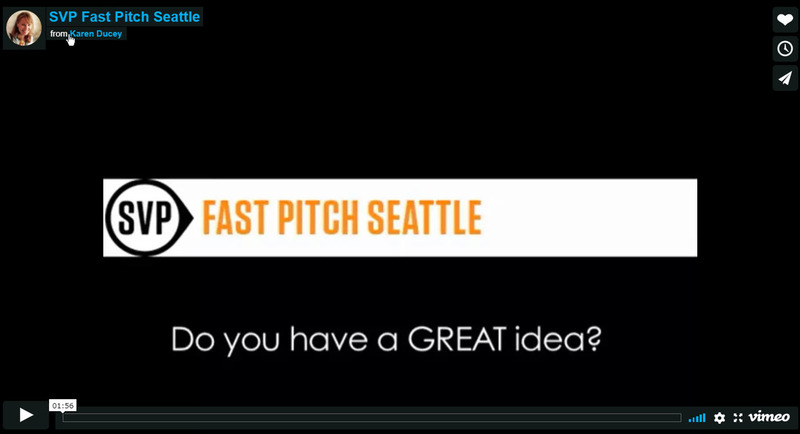 Promo for the Social Innovation Fast Pitch Seattle 2013. Presented by the Social Venture Partners. Video photographed and produced by Karen Ducey.